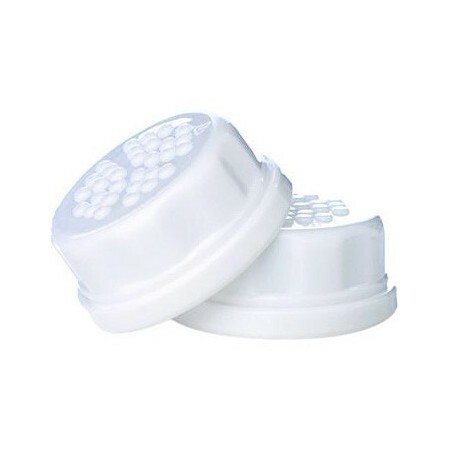 Extend the life of your Lifefactory baby bottles with these solid caps. The solid caps make the Lifefactory bottle perfect for storing breast milk, or carrying juice or snacks. 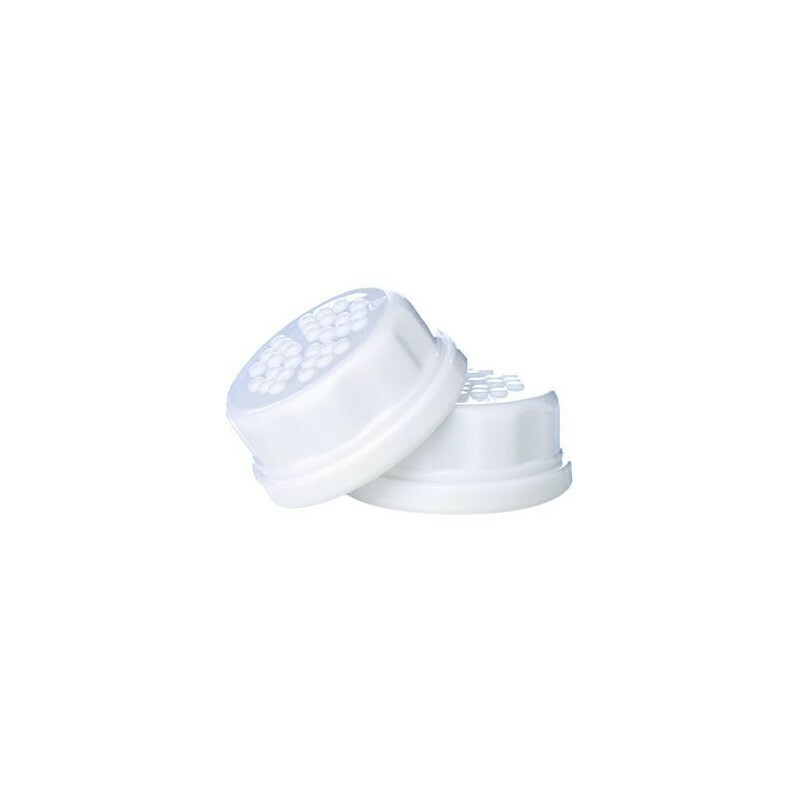 Two lids, both compatible with the 4oz and 9oz bottles. No need to replace a whole bottle. As your baby's feeding needs change, simply switch to a solid cap. A solid cap makes the bottles perfect for storing breast milk, or carrying juice or snacks. Made in Poland. Assembled in the U.S.